Evicted meets Nickel and Dimed in Stephanie Land's memoir about working as a maid, a beautiful and gritty exploration of poverty in America. Includes a foreword by Barbara Ehrenreich. "My daughter learned to walk in a homeless shelter." While the gap between upper middle-class Americans and the working poor widens, grueling low-wage domestic and service work--primarily done Evicted meets Nickel and Dimed in Stephanie Land's memoir about working as a maid, a beautiful and gritty exploration of poverty in America. 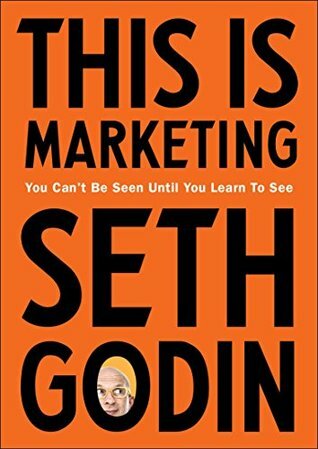 Includes a foreword by Barbara Ehrenreich. "My daughter learned to walk in a homeless shelter." While the gap between upper middle-class Americans and the working poor widens, grueling low-wage domestic and service work--primarily done by women--fuels the economic success of the wealthy. Stephanie Land worked for years as a maid, pulling long hours while struggling as a single mom to keep a roof over her daughter's head. In Maid, she reveals the dark truth of what it takes to survive and thrive in today's inequitable society. While she worked hard to scratch her way out of poverty as a single parent, scrubbing the toilets of the wealthy, navigating domestic labor jobs, higher education, assisted housing, and a tangled web of government assistance, Stephanie wrote. She wrote the true stories that weren't being told. The stories of overworked and underpaid Americans. 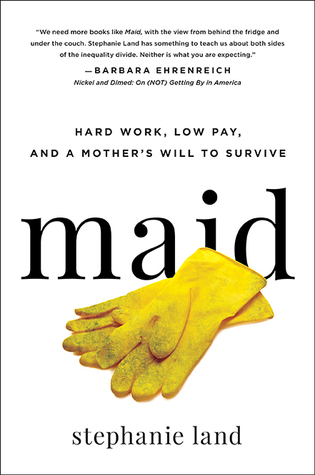 Written in honest, heart-rending prose and with great insight, Maid explores the underbelly of upper-middle class America and the reality of what it's like to be in service to them. "I'd become a nameless ghost," Stephanie writes. With this book, she gives voice to the "servant" worker, those who fight daily to scramble and scrape by for their own lives and the lives of their children.